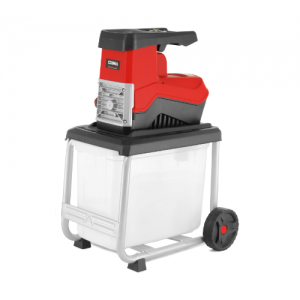 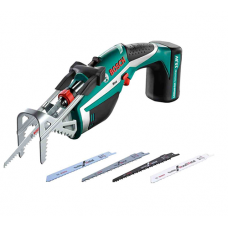 The Bosch KEO 10.8v LI is a compact lighweight cordless reciprocating garden saw powered by an integ..
Genuine Kawasaki replacement hedge trimmer blade for the Kawasaki KCS 525A and Kawasaki KCL 525A lon..
Genuine Kawasaki replacement hedge cutting blade for the Kawasaki KHD 600B hedge trimmers. 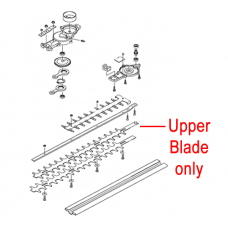 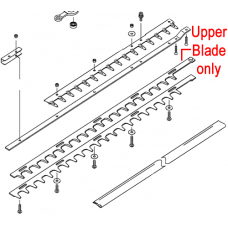 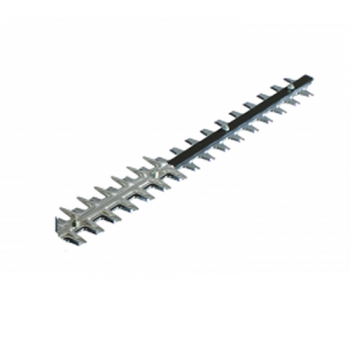 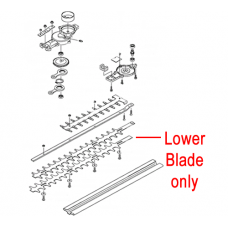 This is t..
Genuine Kawasaki replacement hedge cutting blade for the Kawasaki KHS 750B hedge cutter. 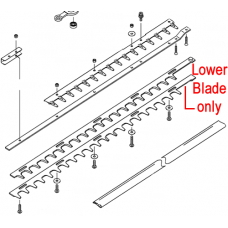 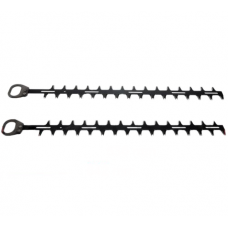 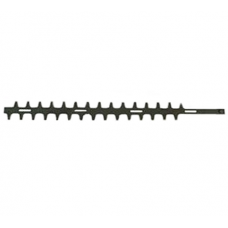 This is the..
Genuine Kawasaki replacement hedge cutting blade for the Kawasaki KHT 600D petrol hedge cutters.1 x ..
Genuine Kawasaki replacement hedge cutting blade for the Kawasaki KHS600S and Kawasaki KHT 600S petr..